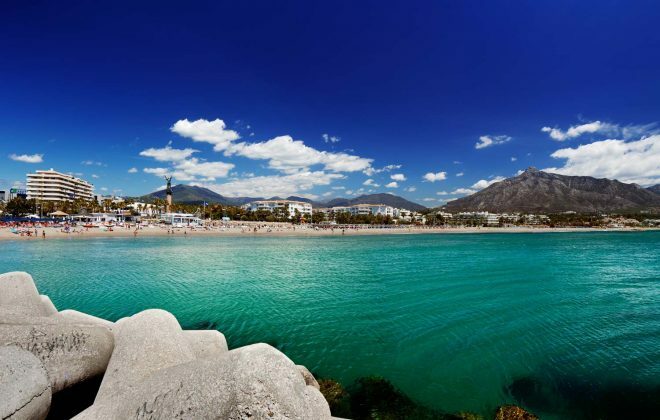 While there are many things to do in Marbella during your summer vacation enjoying the beach and breezes may be the most relaxing. 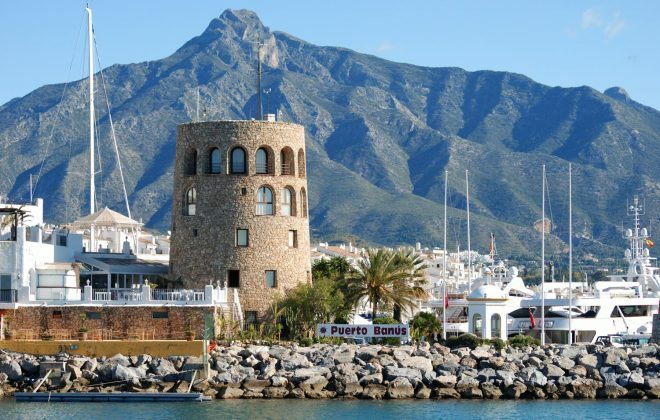 When you want to get off the beach and do some adventuring our favorite are the parks and nature in Marbella. 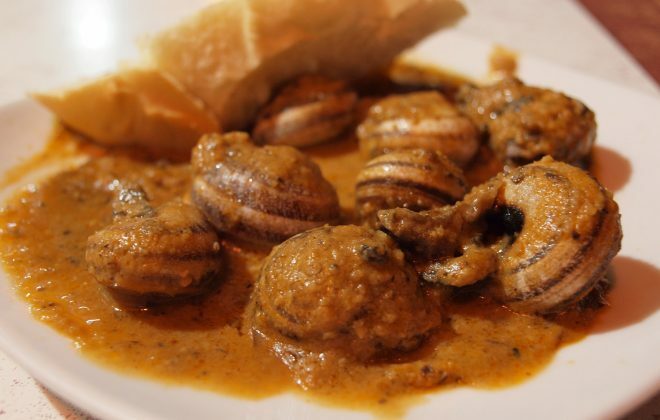 We rank La Concha at the top of the list with magnificent views and a range of hiking trails. There are trails are not for beginner hikers as there are steep drops and caution required along some trails with rocky ridges. The walk length is 12,7 km total with a maximum height reached of 1215 m. It is imperative to have the proper gear such as hiking boots to support your ankles. The entire hike will take four to four and a half hours. Prepare yourself by packing plenty of water and snacks. The initial ascent will be through a pine forest and once you reach the summit there are spectacular views. 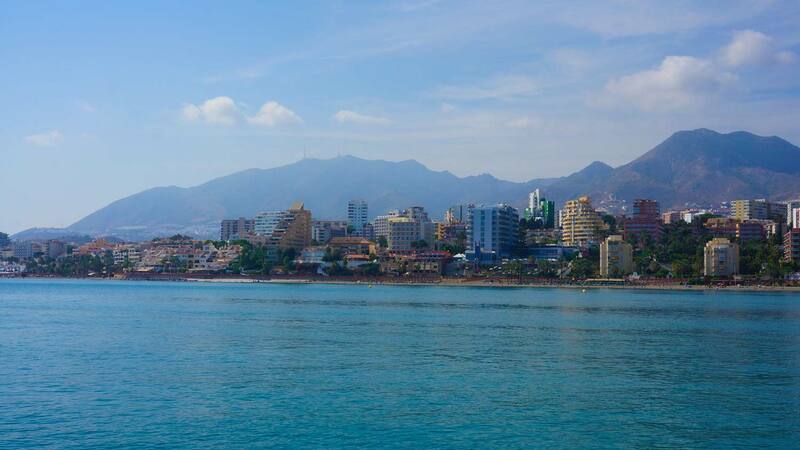 In the right weather conditions you will see amazing views of the Marbella coast and across to Africa. Our second favorite park is Alameda Park with its tranquility and many things to do within the park. The parks history dates back to the 18th century. Take advantage of the restaurants, the beautiful fountain display and the carousel. The fountain was built in 1762 and known by the people as “La Pila”. Take a seat on the tile designed benches among the green foliage. 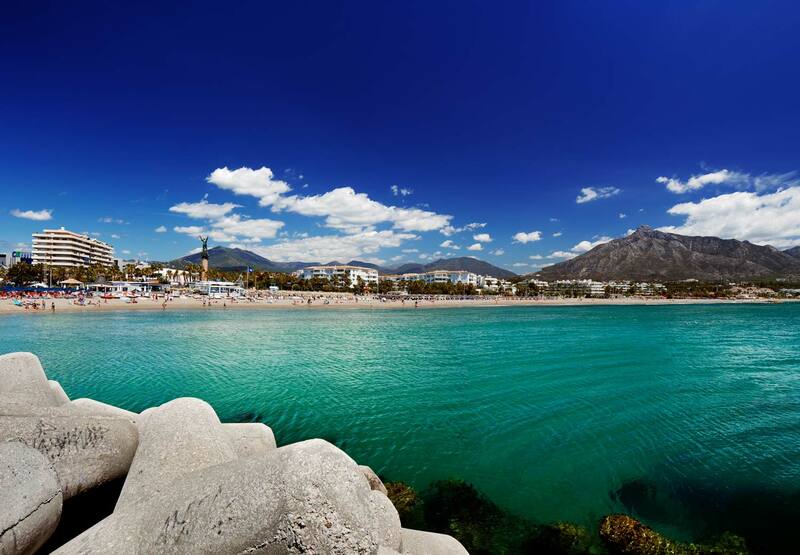 Finally, our third favorite park is Puerto Cabopino Beach. 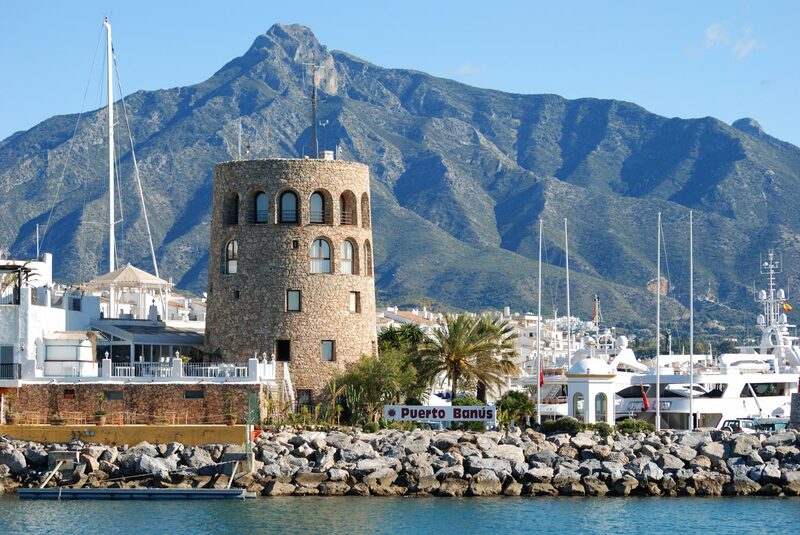 It is located only 12 km from Marbella. Restrictions to commercial buildings on the beach have kept the beach in its full beauty. 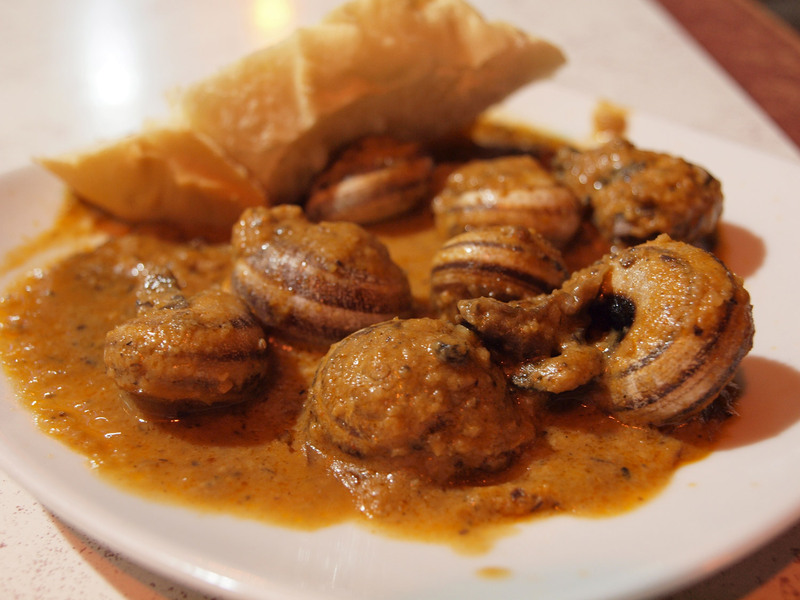 The beach offers many restaurants from traditional Spanish favorites and international cuisine. This is an ideal beach for the family with many kid friendly attractions and during the summer lifeguards are on duty.